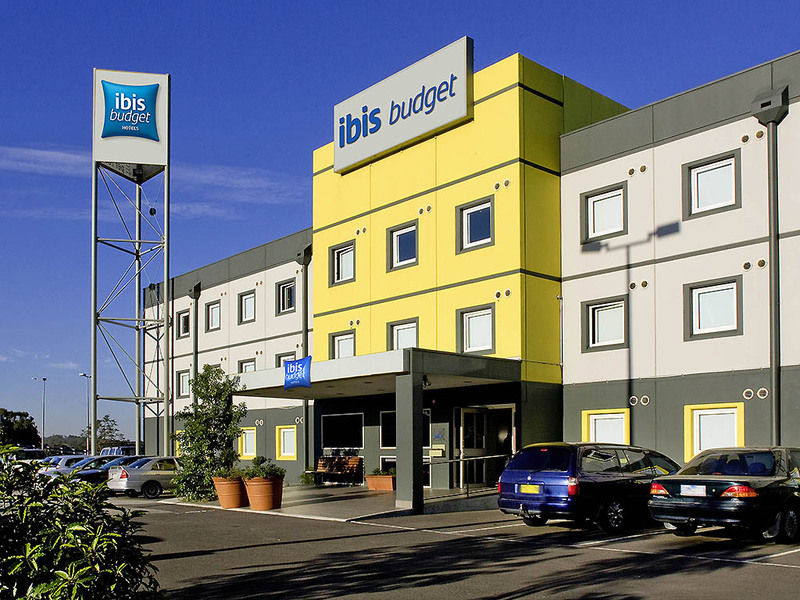 Ibis budget Melbourne Airport is situated just 400m from Melbourne International Airport and 20 minutes from the Melbourne city centre, making it an affordable option for stop overs and economy travellers. The check-in kiosk makes checking in to one of the 73 rooms convenient, with each room featuring flat screen televisions. Chargeable wifi is available, as well as an internet kiosk. All-you-can-eat breakfast is served daily. Whether guests are arriving late or leaving early, ibis budget Melbourne Airport is the ideal choice for a stopover at Melbourne Airport. Guests are within walking distance of the airport, and are just 20 minutes by coach or by car from Melbourne CBD. Soundproofed against airport activity, guest rooms at ibis budget Melbourne Airport offer guests everything needed for a peaceful, relaxing night's sleep. Each guest room at this convenient Melbourne Airport hotel is fully air conditioned, and features co mfortable bedding, a modern, well-equipped ensuite, opening windows, a TV with pay-per-view channels, an alarm clock, a full length mirror and a multi-media hub. Guest room configurations at the hotel can accommodate up to two, or up to three guests.